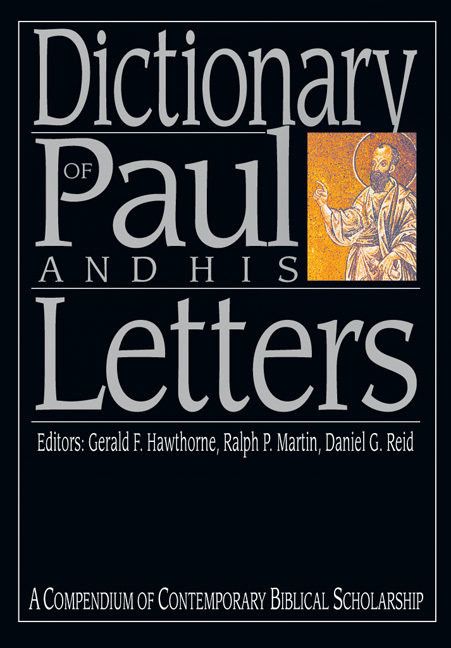 Unique among reference books on the Bible, the volumes of the IVP Bible Dictionary Series bridge the gap between scholars and those pastors, teachers, students and lay people desiring in-depth treatment of select topics in an accessible and encyclopedia format. Articles cover traditional and contemporary topics, including cross-sectional themes, methods of interpretation, significant historical or cultural background, and each Old and New Testament book as a whole. 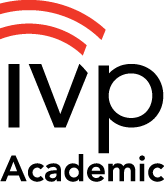 In part and in whole, the IVP Bible Dictionary Series presents the fruit of evangelical biblical scholarship at the intersection of the twentieth and twenty-first centuries--committed to the authority of Scripture, utilizing the best of critical methods, and maintaining dialog with contemporary research and challenges facing the church. 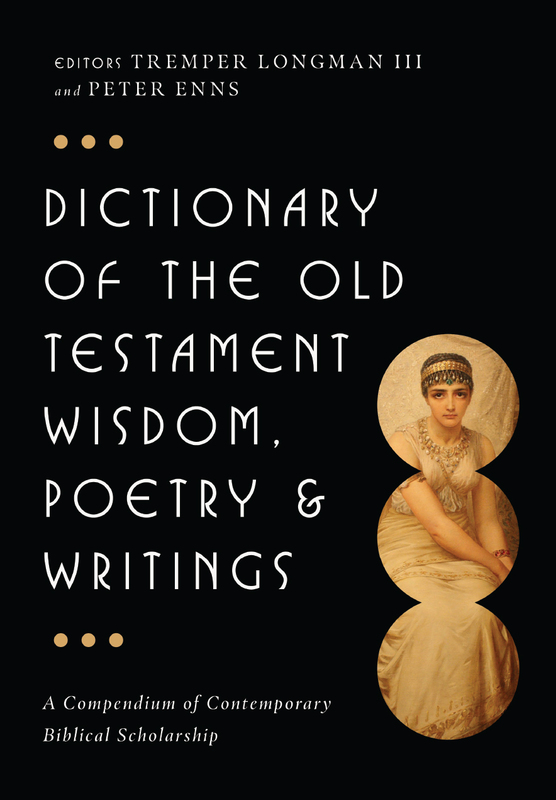 About the DOTW: "At last, a fully comprehensive, fascinating compendium of information about Psalms, Wisdom literature and other writings of the Old Testament! From characters such as Ruth to major Wisdom books such as Job, from scholarly method to major theological themes, this volume gives us articles of real depth and substance. Its broad and thorough remit includes contributions on Jewish and Christian tradition, festival worship, ancient Near Eastern background and Hebrew language from a range of highly qualified experts in the field. 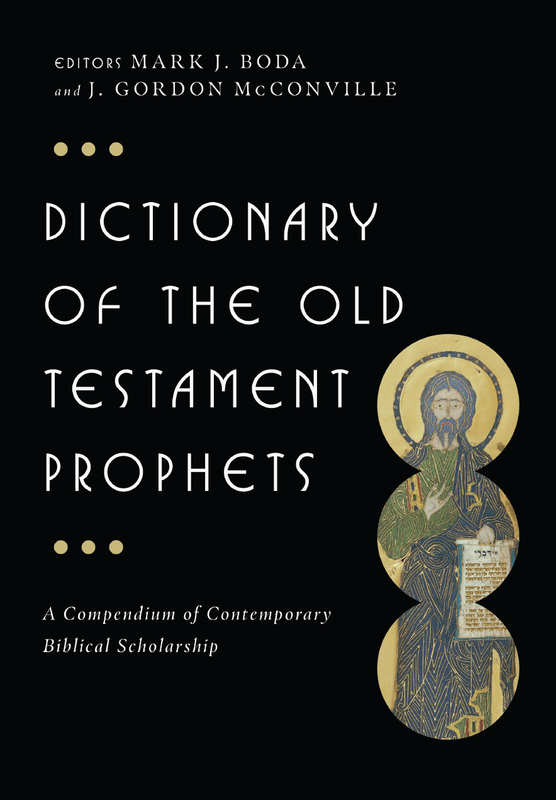 An essential reference book for all serious-minded students of the Hebrew Scriptures." 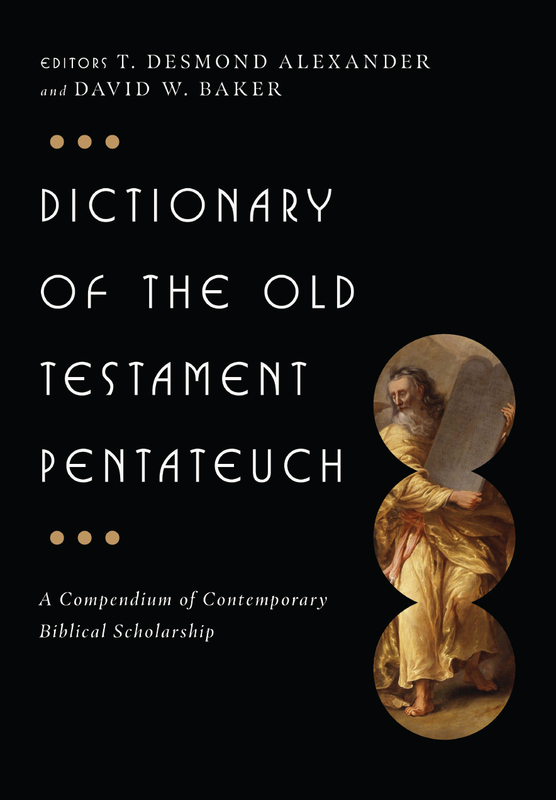 About the DOTP: "The Dictionary of the Old Testament: Pentateuch contains a wealth of important information for all students of this foundational portion of Scripture. The articles are all written by leading scholars in the field under the guidance of two preeminent Old Testament interpreters well known for their own work on the Pentateuch. This dictionary is not only informative but also readable. I highly recommend it." 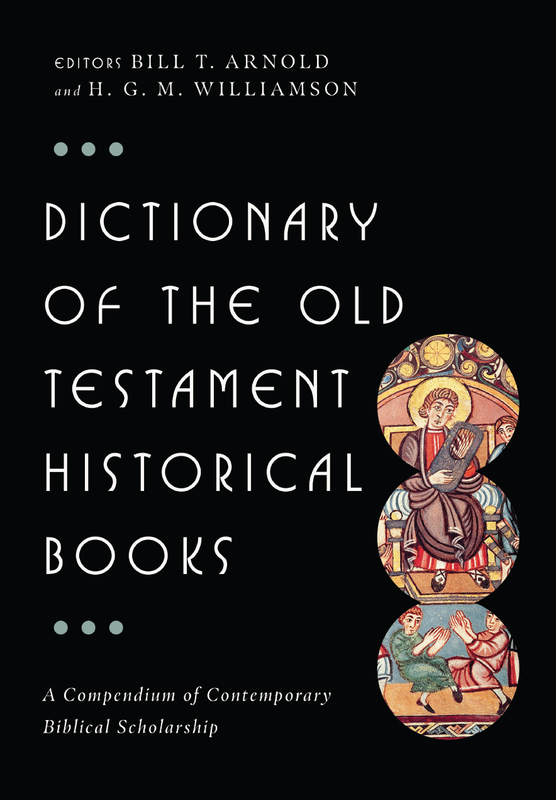 About the DOTHB: "Given the dramatic developments in the study of ancient Israelite history and historical writing over the past two decades, the publication of an up-to-date dictionary is a most welcome development. Arnold and Williamson have assembled a well-respected international team of scholars to provide readers with clear, concise and helpful overviews of a variety of relevant topics." 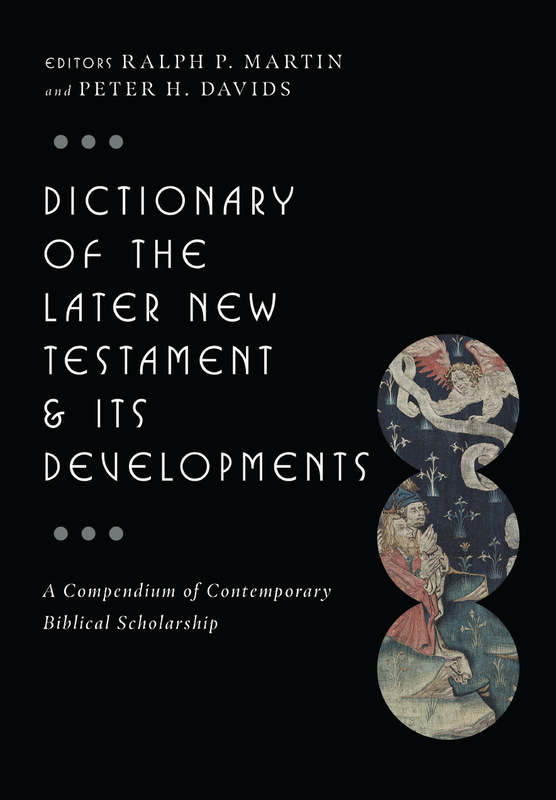 About the DPL: "In this splendid new reference work the serious student of the Bible will find a comprehensive summary of the best of modern scholarship concerning the life, times and thought of St. Paul . . . . I will be recommending it enthusiastically to my students and consulting it regularly in my personal study." 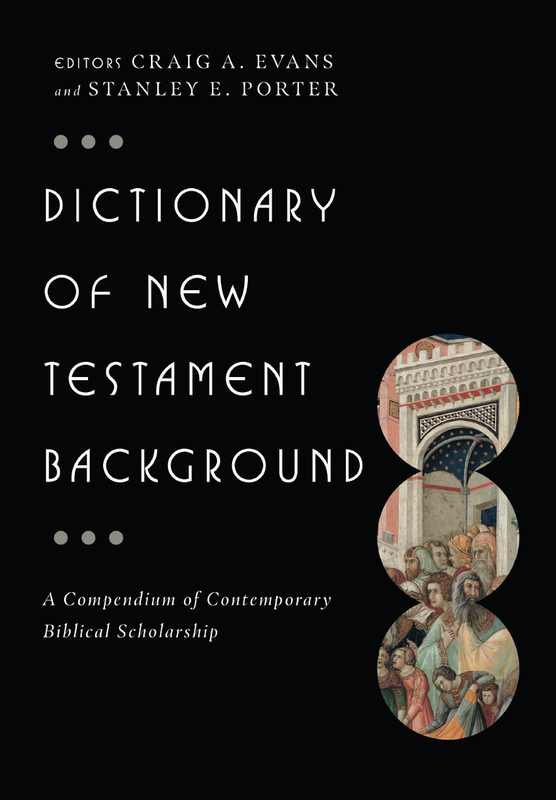 About the DNTB: "In the wake of several other fine dictionary efforts, we now have in hand the Dictionary of the New Testament Background from InterVarsity Press. 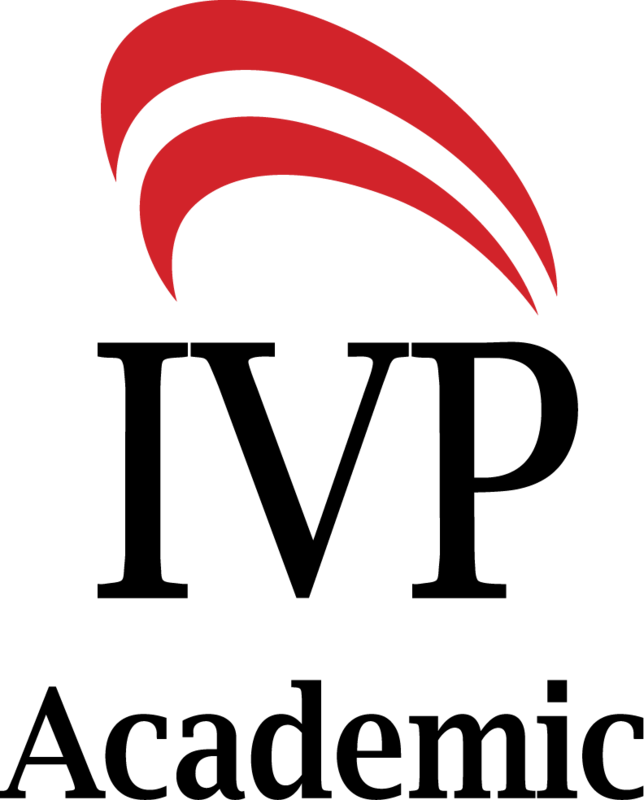 It provides one-stop shopping on a host of background issues with up-to-date bibliographies and a coterie of the top scholars writing in their areas of specialty. For anyone wanting to set the New Testament in its proper historical, social, literary and theological contexts, this volume is a must. Clean out the old leaven of outdated background books and put this one on your shelf." About the DJG: "A splendid achievement! 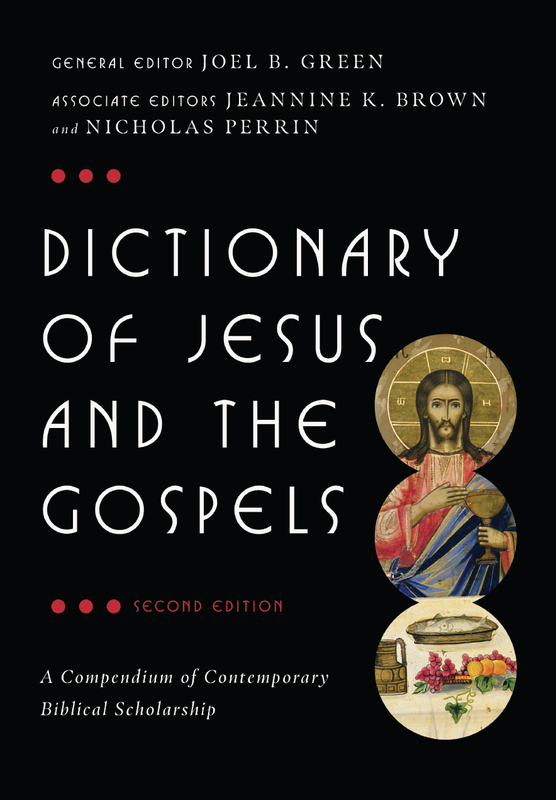 Thanks to some careful and innovative editorial planning and execution, this volume fills a large gap in recent literature on the Gospels and their christologies. . . . The time is surely ripe to harvest the gains of academic study over the past several decades when evangelical scholars have played a notable role. . . . The book will take its place on the shelf and desk of all alert ministers, hard-pressed students and even circumspect professors!"